Bricks and mortar retailers have taken a battering pretty consistently since the internet first began to offer retail sales. High street locations have been looking to find new methods, innovation and edges over their online counterparts ever since but without much success generally (though certain pockets of physical retail such as fashion and furniture do retain some advantages and holds over online sites). 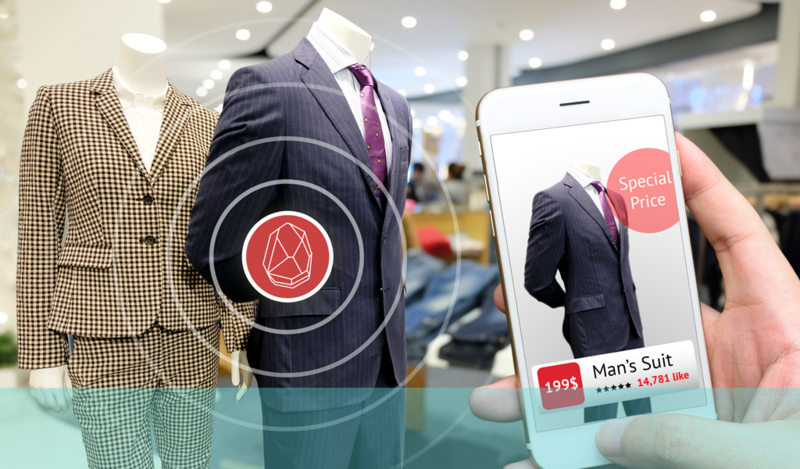 Augmented reality (AR), however, does offer the high street retailer a definite opportunity to use technology to their advantage. 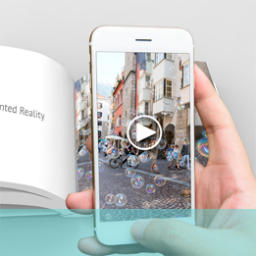 The fact that AR works by combining technology with real world interactions means that it can only be used in physical locations and its considerable power and attributes can only relate to actual things and places. A physical store provides both of these things in abundance and therefore presents ample opportunity for AR technology to be implemented.But this is not a golden ticket for high street stores. The experience and technology need to be good for the consumer and provide added value to user experience, including ease of access to information and smooth interaction and transitioning for it to be effective. Some early efforts did not achieve this and were quickly discarded by customers so you have to be sure to get it right before offering the service to the public. 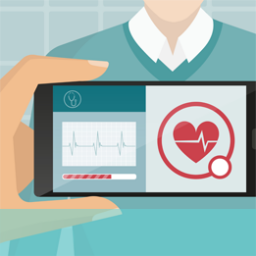 Two areas that immediately suggest themselves for the AR treatment are fashion/beauty and product information. One of the major drawbacks to physical shopping for clothes and beauty products is the amount of time it often takes to try on or sample the product. 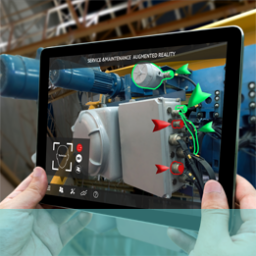 AR can take the product and show you how it will look on you with a fair degree of accuracy. While you might still want to physically try the item after this process it could greatly reduce the amount of time spent trying unsuitable products in changing rooms or at counters. And while shops do not have infinite stocks of colours and sizes in clothing items or make-up, AR can provide you with a virtual representation of what a different fitting or colour might look like so you can decide whether it is worth ordering. Buying furniture always provides the problem to the consumer of how it will look – or whether it will even fit – in the location planned for it. Companies like IKEA have already developed an app that interacts with pictures on a mobile and places furniture products where desired in a room so users can gauge the impact and look of the potential purchase. Customers always have questions – and doubts – about products when viewing in store but can be hesitant or reluctant to keep asking for more information. Apps already exist where a customer can point a mobile at a product and get all the information regarding say, ingredients, nutritional value, price, stock availability, size etc. so they can make an informed judgement on its suitability. 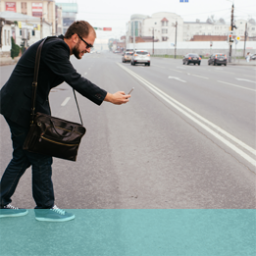 These are just a few ways that AR can be used to enhance the retail user experience. If you would like to find out more about AR’s potential in retail environments, why not give us a ring on +44(0)800 024624 or email us at hello@ux247.com.